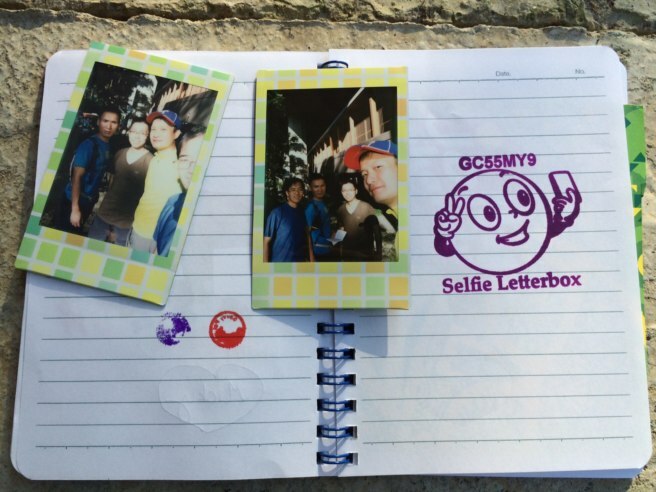 This Geocache of the Week celebrates the self, or more accurately, the selfie. 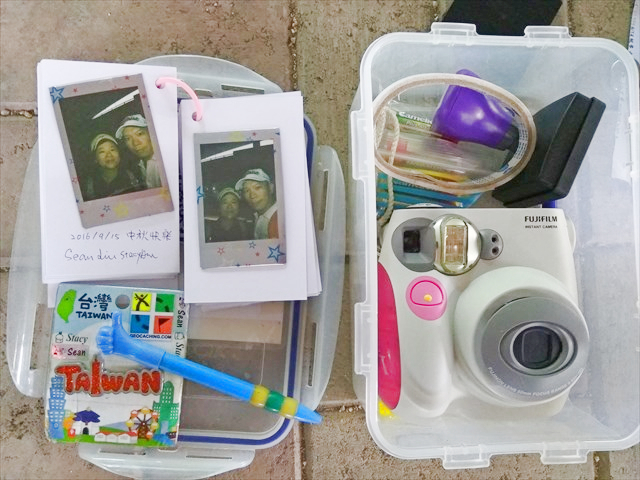 For the geocacher who enjoys a little self-reflection, we present the “Selfie Letterbox” cache in Hong Kong to give you a flash of inspiration. 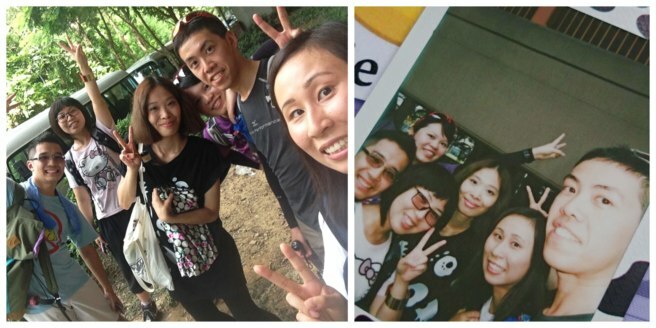 Geocaching friends before and after photolog! 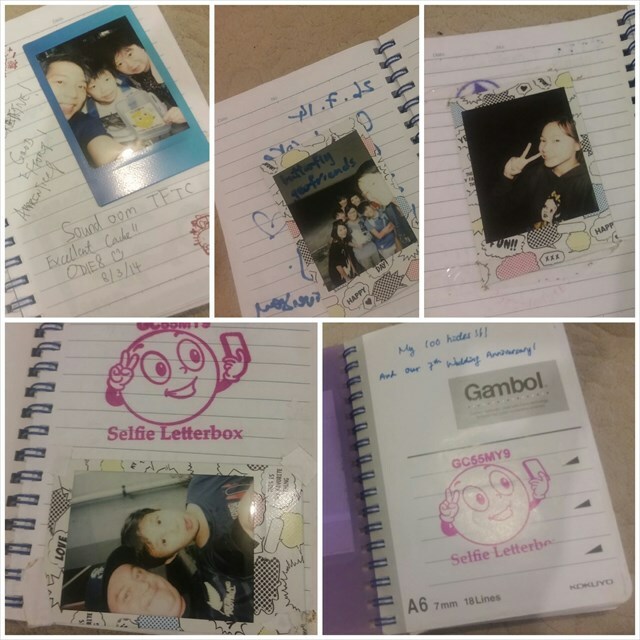 Picture this: each cacher takes two photos*, one to place in the logbook and one to keep for themselves. The toughest part of the cache hunt may be the walk from the train station, but you just need to focus to capture the landscape of ground zero. Just take a couple of selfies, stamp the logbook, then paste your photo once the film has developed. If you don’t have a photographic memory, the cache page offers detailed instructions about the camera if you need them. Just take a couple of selfies, stamp the logbook, then paste your photo once the film has developed. It’s a snap. We imagine many of you are thinking, “Wow — I want to hide a selfie cache like this!” So, don’t take this, ahem… negatively… but you’ll need to keep a few things in mind. Maintenance is key to all caches, but this type requires consistent logbook, film, and battery replacements. This has developed itself into a bucket list cache if you find yourself in Hong Kong. *Taking and posting photos with the camera is optional and not required to log this cache.